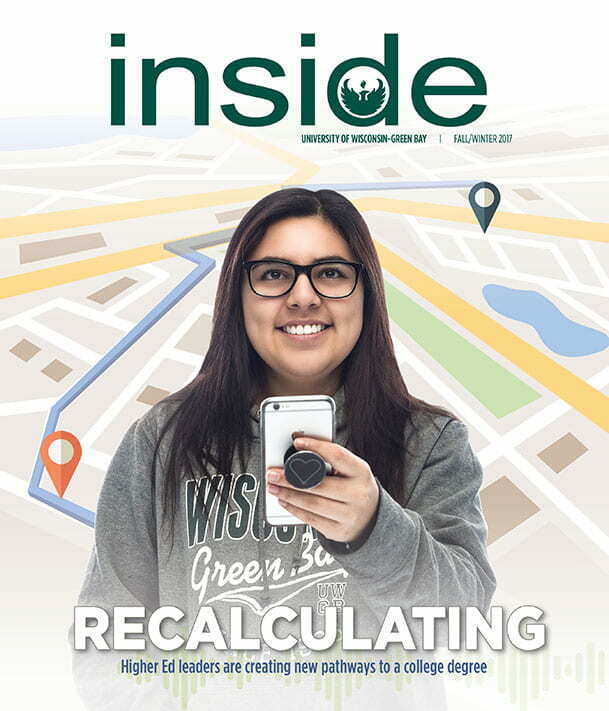 The Fall/Winter 2017 Issue of Inside Magazine is in mailboxes and available to you electronically. Siri: Is going to college worth it? Higher education partners in Northeast Wisconsin are competitors and partners at the same time. Putting students first provides navigable options, flexibility and cost savings. UW-Green Bay Education students often go well beyond the criteria to teach in local schools — some even travel across borders and continents to prepare for a multi-cultural world.